The approximate monthly principal & interest payment for this property would be $664.09. 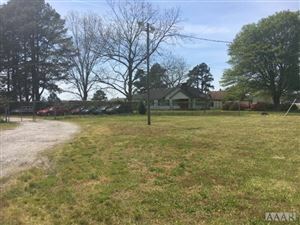 This payment is based on a 30-year loan at a fixed rate of 4.000 % - APR 4.081 % with a down payment of $7,250. Actual lender interest rates and loan programs may vary. Loans with lower down payments are available. 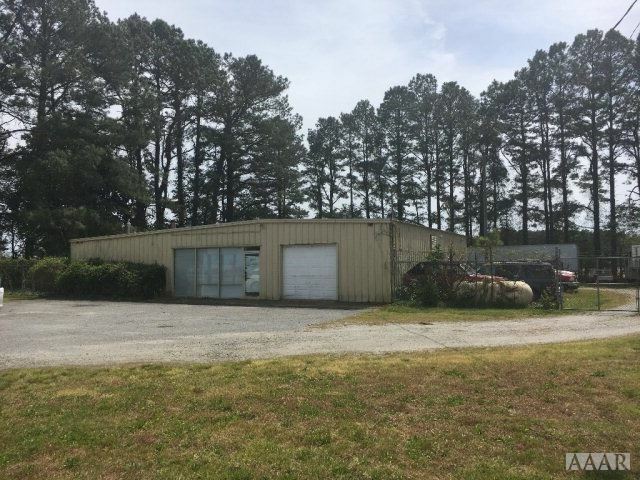 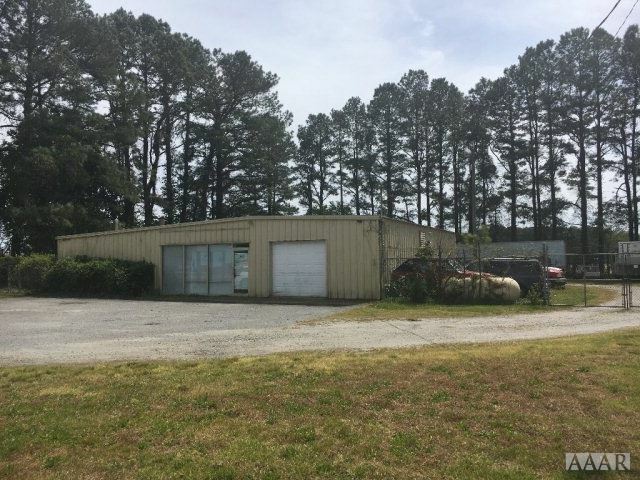 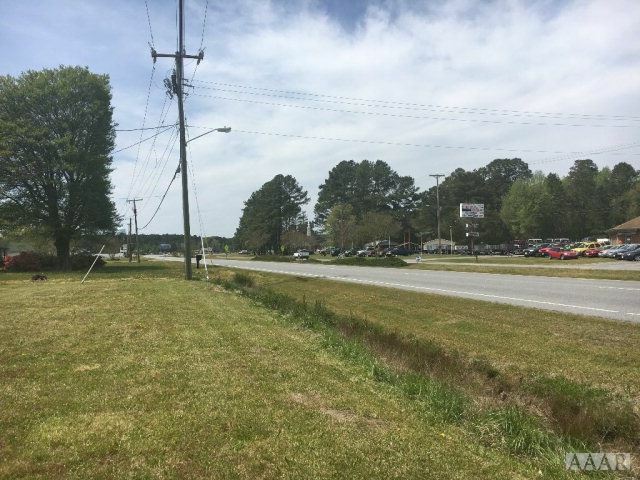 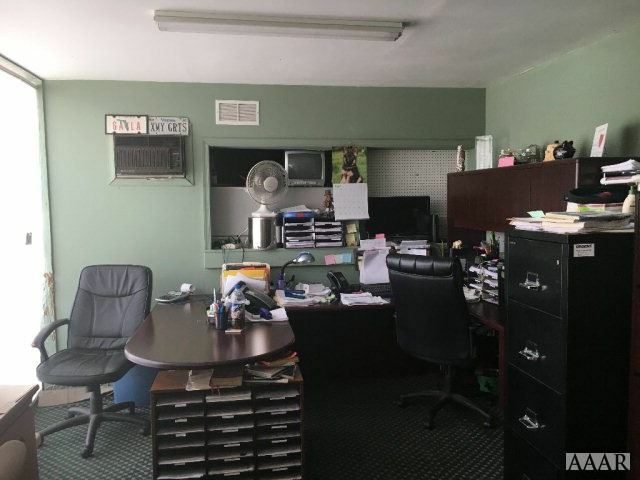 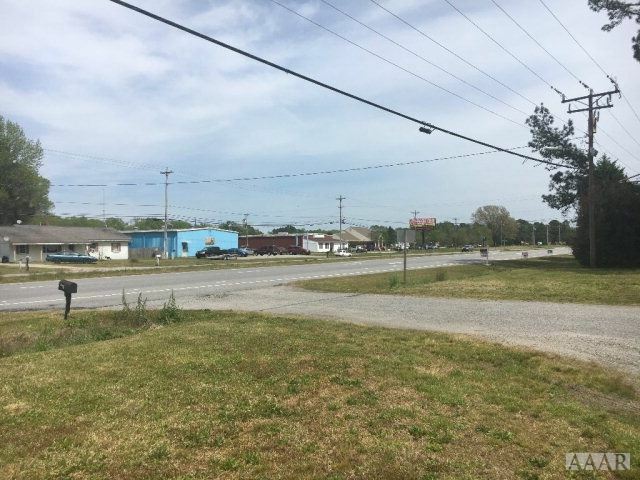 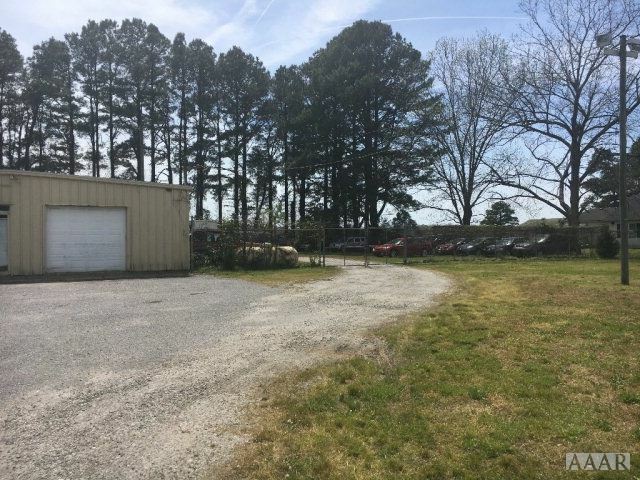 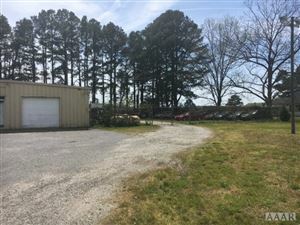 1941 N Road Street, Elizabeth City, NC 27909, 1 bath commercial offered for sale at $145,000 by Stacey White in the Elizabeth City real estate office.